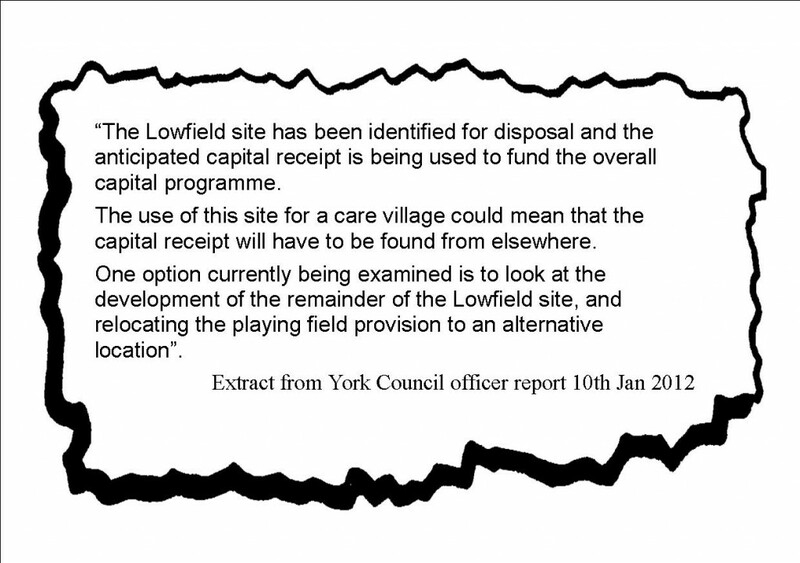 The York Council is to consult residents on a plan to build on most of the former Lowfields school site. Last night members of the committee and officials refused to acknowledge the concerns about the plan which were tabled by local Councillor Andrew Waller. 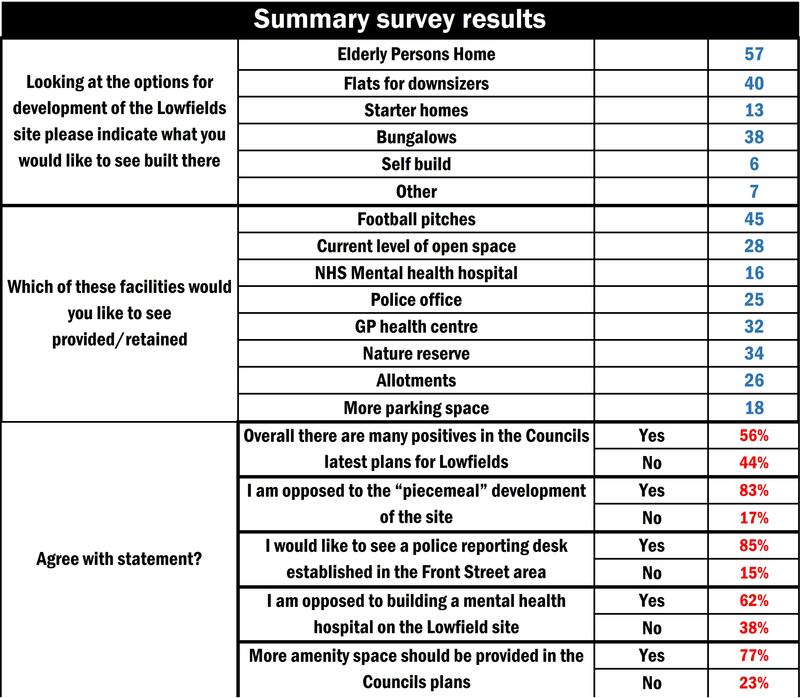 The committee had been told of the results of a survey undertaken in the area over the last week (see foot of page). The survey results – covering over 300 households – revealed that the community was dismayed at some of the remarks contained in an officer report. 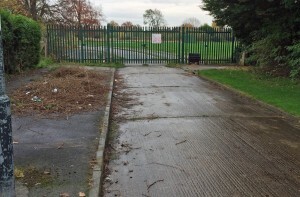 Labour Councillors first considered building on the football pitches in 2012. The reduction in open space to less than ½ the area of a football pitch is unacceptable. Residents want green space and want part of it to be allocated as a site for a nature reserve (lack of maintenance had de facto already effectively turned parts of the site into a wild life area over the last decade). Several have said that they would like to see a play park established. Many residents say that they hoped that the Council would agree to honour its historic commitment to the local community and restrict development to a 6.5 acre site.